Backordered. This item is scheduled to ship in 7-10 business days. 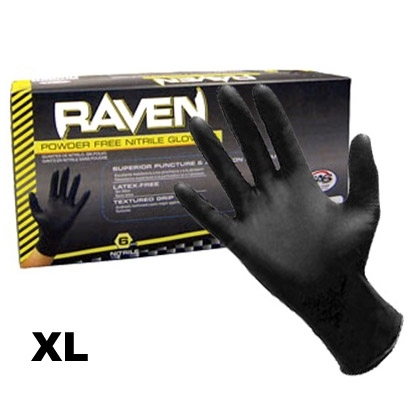 I have to use these powder less gloves due to irritation from powder. These gloves have excellent feel and are textured. Thick enough not to tear when putting on. Highly recommended.